Gungor, formerly known as the Michael Gungor Band, introduces new record entitled, "Beautiful Things" on Brash Music. Meet the band and learn more about this brand new record releasing on February 16, 2010 in stores and online. 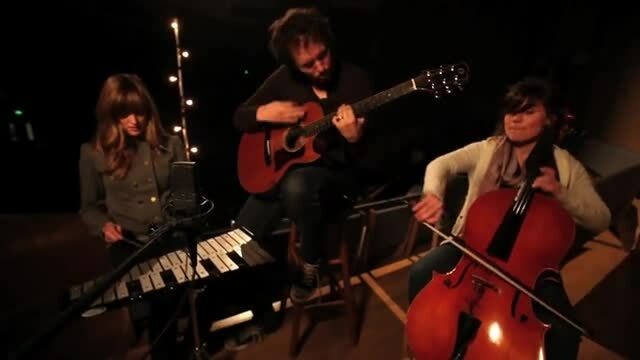 Watch gungor music videos free online! 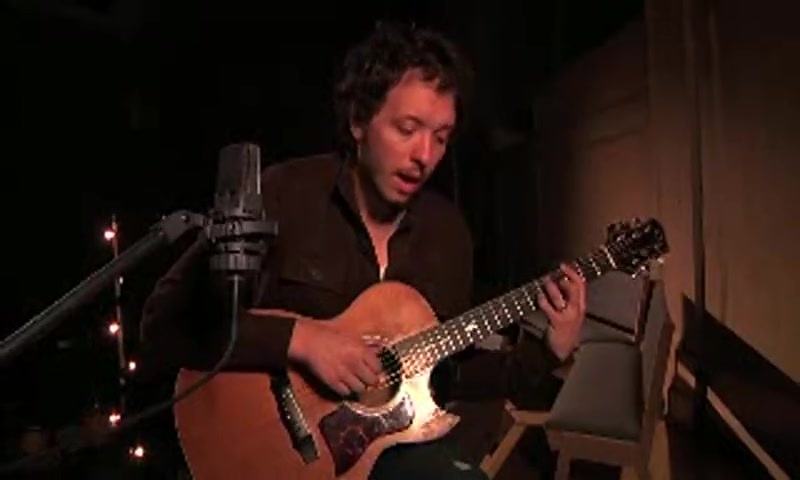 Godtube.com also provides videos with gungor lyrics, singles, album information and reviews. Whether you're looking for an inspirational and encouraging song for your quiet time with God or an upbeat song to praise Jesus, Godtube.com offers the largest online database of Christian music artists!